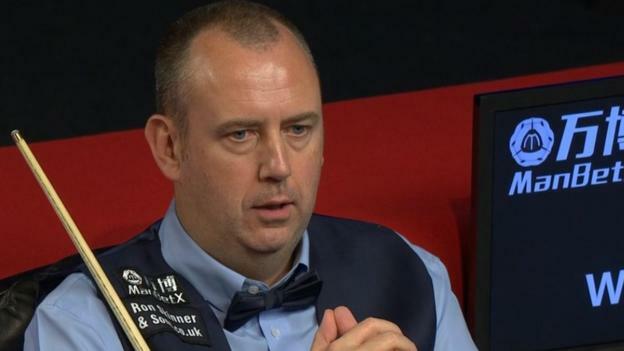 World champion Mark Williams survived a scare to beat fellow Welshman Kishan Hirani 4-3 at the Welsh Open. Williams had to work hard to beat Hirani, who is 120 places below him in the world rankings and in his first season as a professional. Hirani, 26, took a 2-1 lead with a break of 126 before Williams secured victory in the decider in Cardiff. Williams will be joined in the second round by defending champion John Higgins, who beat Graeme Dott 4-0. Higgins will face Wales’ Dominic Dale, who advanced after a 4-2 win against China’s Li Yuan. Jak Jones beat fellow Welshman Matthew Stevens 4-2 but Ryan Day is out after a 4-3 defeat against Thepchaiya Un-Nooh from Thailand. Former world champion Shaun Murphy beat Adam Stefanow 4-1.